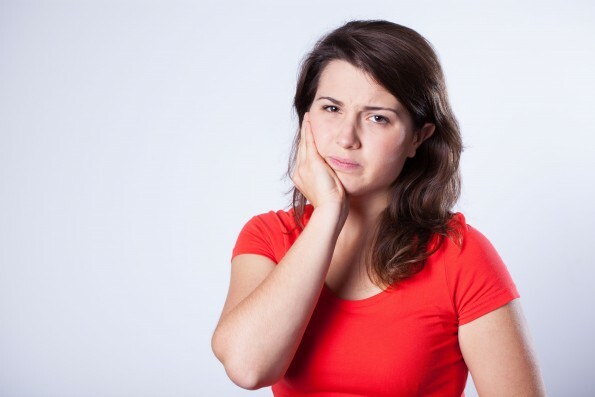 Have you ever wondered what you would do if all of a sudden you needed treatment for tooth pain? Or where you would go to if you were home eating a tuna sandwich and your tooth suddenly cracked? Luckily, the answer is simple: If you need emergency tooth pain relief in Albuquerque, it is time to visit TruCare Dental. Drs. Andrea Patterson, John Anton, Shelly Verma are a team of dentists that serve the Albuquerque and Rio Rancho areas. While we do have a regular dental practice, we also provide emergency dental care for all those who need it. We understand that dental emergencies can be extremely painful or even embarrassing, and need to be seen right away. People cannot wait several days to get relief from extreme tooth pain, or to have loose dental veneers re-attached. So, if you need tooth pain relief in Albuquerque, call our office at (505) 369-0074 and we will get you in to be seen by one of our fine doctors in less than one hour! In fact, unlike other dental practices, we plan for emergencies in our schedule. We will always have the time to see our emergency patients. We do not want anyone to be left suffering with dental tooth pain or emergency situations because they cannot get in to see a dentist. Some of the emergency dental services we provide include: tooth pain relief; broken teeth; emergency extractions; abscesses and infections; emergency root canals; and re-cementing of crowns, bridges and veneers. And, if you cannot contact our office in advance, we will also be able to provide emergency service if you simply walk in to our office. Furthermore, if your emergency is after hours, leave a message for us. Our messages are checked all day and night; you will not find yourself waiting for a phone call the next day when the office opens. 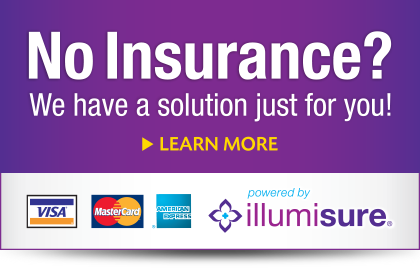 Finally, you will also be happy to know that our office does not charge any emergency fees, and we are in-network with just about all insurance companies. So you can be sure that your visit will be as affordable as possible. So jot down our phone number, keep it in your address book or phone, and remember that you can always find tooth pain relief in Albuquerque at TruCare Dental.